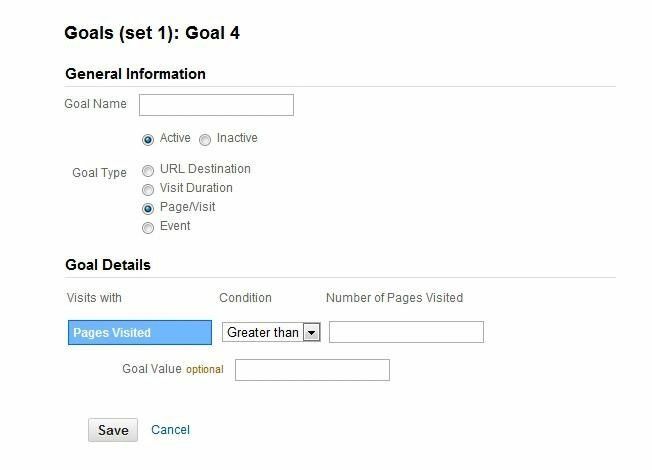 How to set up Ecommerce Tracking in Google Analytics so that you can see which marketing channels (Adwords/Organic/Social/Email) are generating your revenue. How to link your Adwords and Analytics accounts for even more useful keyword and conversion data. First, start by setting up a primary Google account. You can create a Gmail ID that is unconnected to your personal email accounts if you don’t already have one. Now, it’s time to connect it to the Analytics account. Why: You can see which channels are bringing in the most sales. You can see the ROI of your ad spending. You can determine the value of a visitor from each traffic source. First be sure you have told Google Analytics that your site is an ecommerce store. 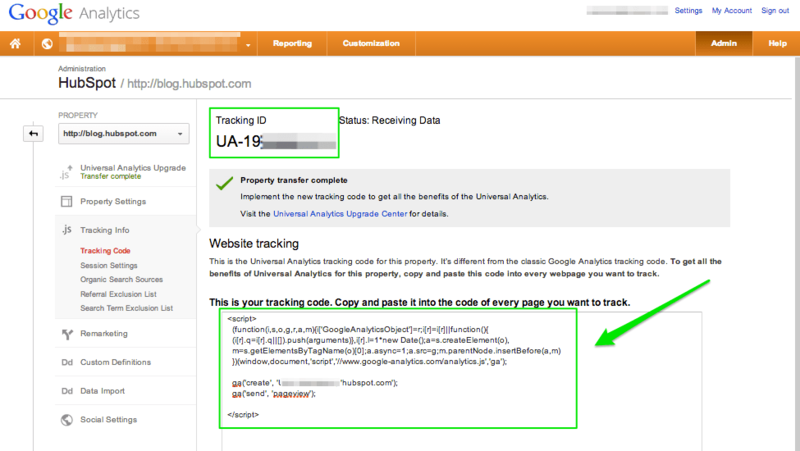 Here’s the Google Analytics Help article showing how to enable e-commerce tracking. Next enable Ecommerce tracking in your store’s admin panel. 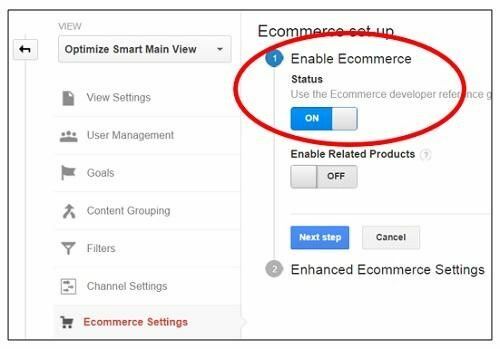 Most ecommerce platforms will automatically send ecommerce tracking data once you enable Google Analytics. If your ecommerce platform does not natively support ecommerce tracking I would HIGHLY recommend purchasing a plugin that does it for you because otherwise you might screw up the coding implementation if you’re not a web developer. OpenCart doesn’t support ecommerce tracking natively, so you need to purchase a plugin like this one. Why: You can see the keywords from Adwords traffic directly in Analytics alongside your organic traffic. You can also see your cost data from Adwords directly in Analytics. 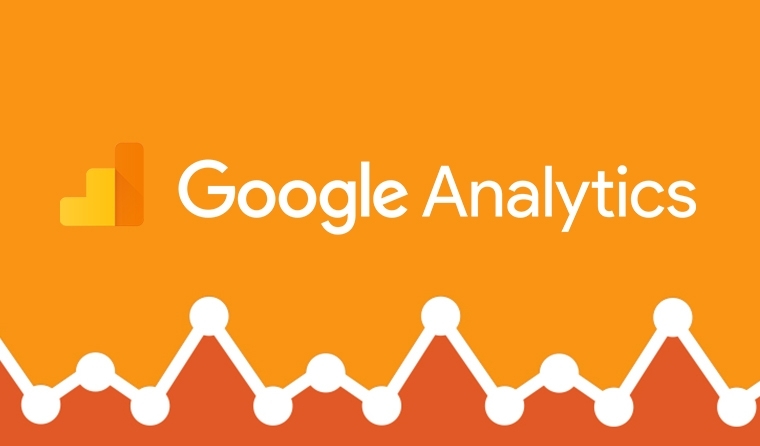 Check out this Google Help article showing how to link Analytics and Adwords. Why: You can easily see the cost per conversion and conversion rate of your Ad Groups and individual keywords directly in the Adwords interface. 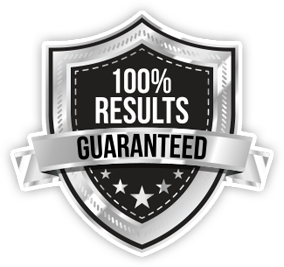 This conversion tracking is separate from Google Analytics. Most ecommerce platforms have an option to place tracking codes directly on the thank you page. If not you might have to directly insert it into the template of the thank you page. In the Configuration panel on the left under Sales, select Google API. Then, click to expand the Google AdWords – Conversion Tracking section and follow these steps. Wait at least 24 hours to check and in the Adwords Menu select Reporting and Tools > Conversions. In the Conversions table, look under *Tracking Status* to make sure that your conversion tracking has been verified. 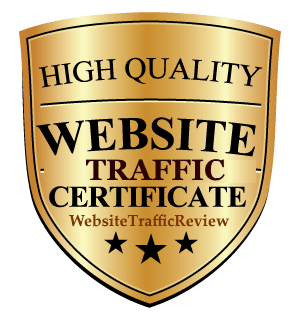 Now you can see which traffic sources are bringing you the most sales. Also you can set the secondary dimension to “Keyword” to see which keywords are the most valuable. 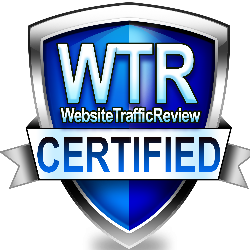 WebTargetedTraffic.com is The Best Rated Website Traffic Seller of 2018 — Read our reviews here!